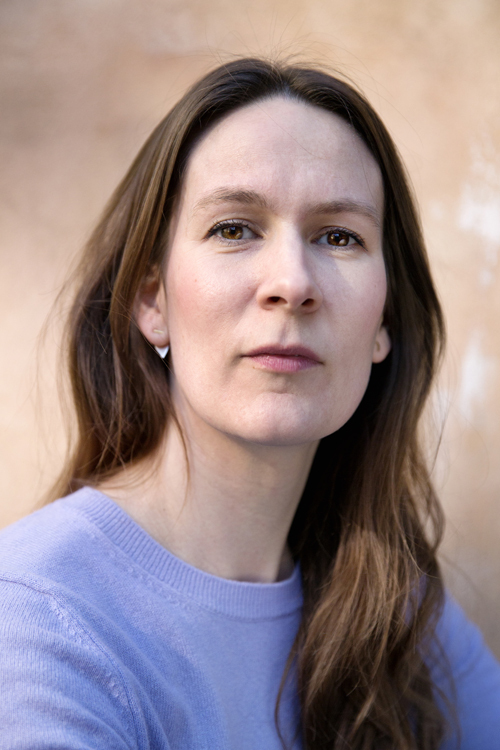 Lissa Thimm Studio is based in Aarhus. Lissa Thimm is educated at The Royal Danish Academy of Fine Arts, School of Design and has an MA in textiles design. She does textile prints/patterns/knits and a wide variety of illustrations.